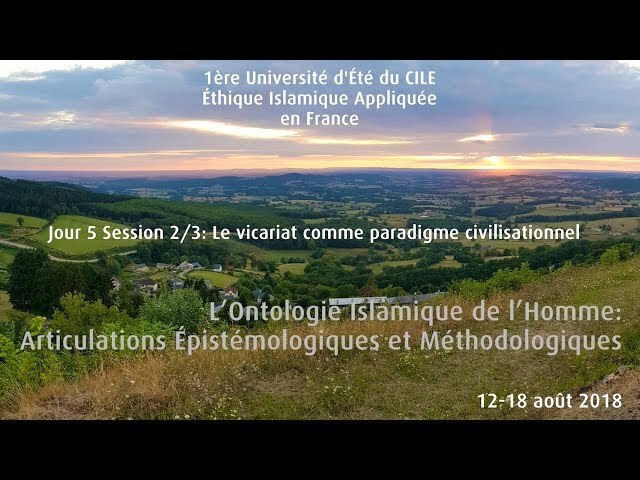 Critique the MIP as a framework for an emerging Islamic Psychology discipline (add to it, detract from it etc.). Propose other possible theoretical frameworks, with a clear and concise explication of the model and its conceptual underpinnings. Offer a comprehensive (albeit preliminary) definition of Islamic Psychology. 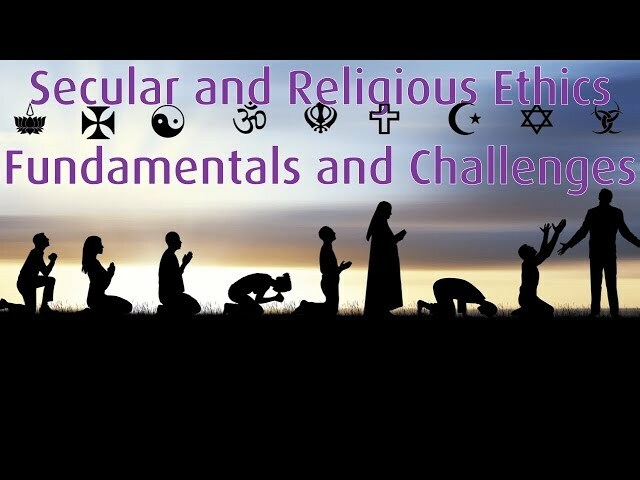 In addition to these foundational issues, we would also be interested in evaluating examples of specific Islamic Psychology scholarship particularly of the modern age. Papers of this nature would need to provide a definition of Islamic Psychology and use the MIP or another theoretical model as a way to ground the work. 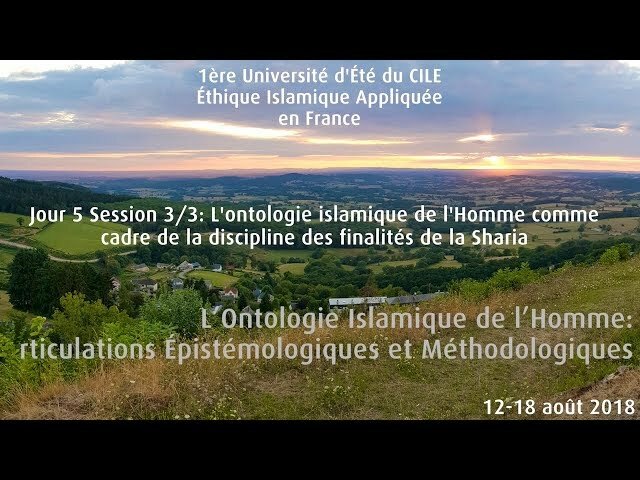 Such a paper would have to provide an overview of the topic, how it fits within the MIP (or another proposed paradigm), and how this scholarship is connected (in both directions) to Islamic Psychology (as he/she defines it) and the scholar’s main discipline. 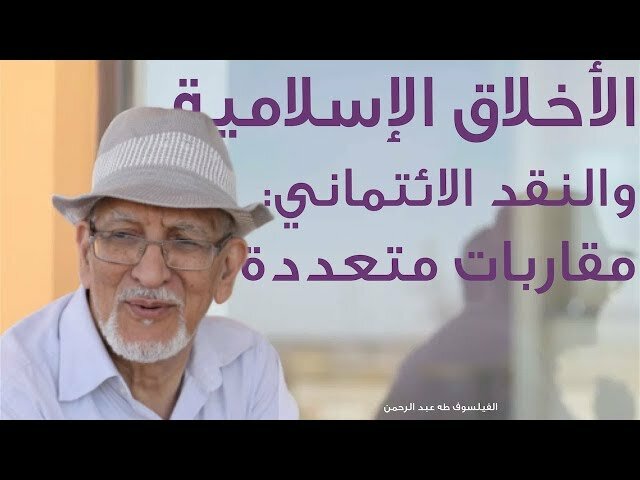 Other types of submissions we would consider are analyses of contemporary discussions between Islamic religious scholars on psychology related matters. Note: All papers must be original and should in no way be a duplication of work published elsewhere, whether ones own or that of another scholar. Papers should also not be offensive or libelous. 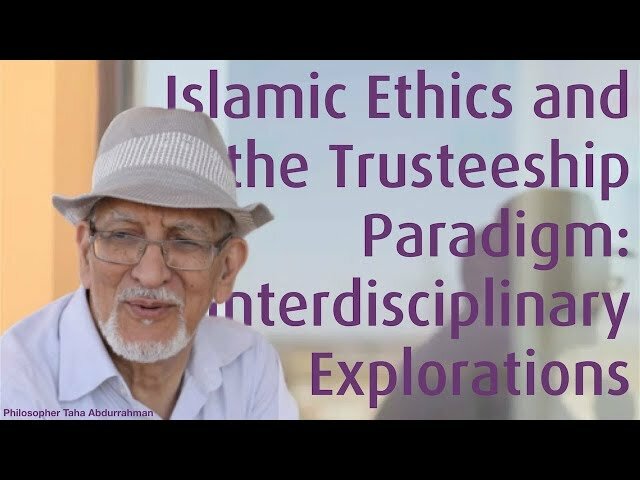 The work should be intended for scholars and researchers and fall within the scope of Islamic Ethics, both in its theoretical and/or applied and empirical dimensions. Where possible, authors should discuss and make suggestions for ways to improve contemporary Islamic thought. (See "Instructions for Authors" on CILE website (www.cilecenter.org). Submissions (abstracts, bios and full papers) can be written in either English or Arabic. Authors whose abstracts are accepted will be invited to provide full papers (7500 word max.) by January 15th, 2018. Authors of a selection of the accepted papers will be invited to participate in the seminar. Other accepted papers will be considered for the publication project. 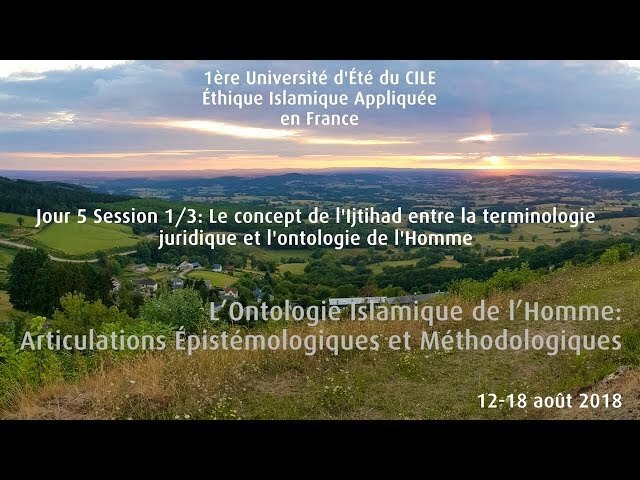 A thematic issue on Islamic Psychology in the Journal of Islamic Ethics (JIE) or a special volume in the book series Studies in Islamic Ethics (SIE) published by CILE and Brill Publishers (Leiden, Netherlands) is one of the deliverables of this project. Thus, accepted submissions in this call-for-papers will undergo the usual peer-review process for inclusion in the publication project. Travel and accommodation costs during the three days of the seminar in Qatar. Karim Serageldin is an American Muslim counselor and educator. He is the founder of Noor Human Consulting and has a passion for psychology, relationships, religion, philosophy, science, and art. Dear Ms Shehzi Yusaf, Wa'alayki assalam. Usually, our seminars are closed to the public. But as you are a practitioner in the field, please send an email to CILE's Deputy Director "clazhar @hbku . edu . qa" (removing the spaces) so he might give you an exception to attend. Thanks for your interest. Dear Karima, Wa’alayki assalam. Usually, our seminars are closed to the public. But as you are a practitioner in the field, please send an email to CILE’s Deputy Director “clazhar @hbku . edu . qa” (removing the spaces) so he might give you an exception to attend. Thanks for your interest.